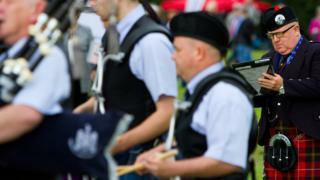 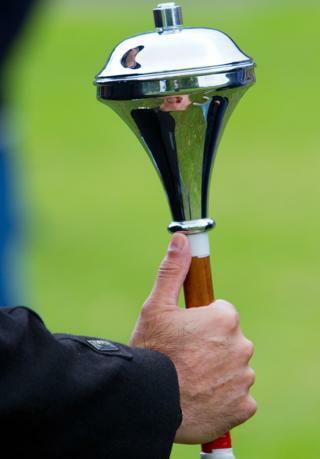 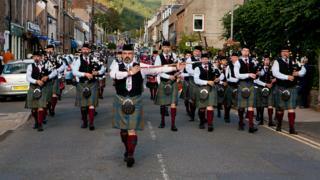 The sound of the pipes echoed around the Borders town of Innerleithen at the weekend. 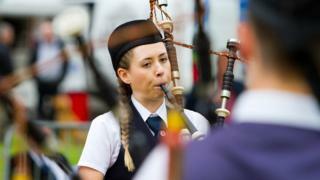 Here are a selection of the images from the 17th edition of the town's championships. 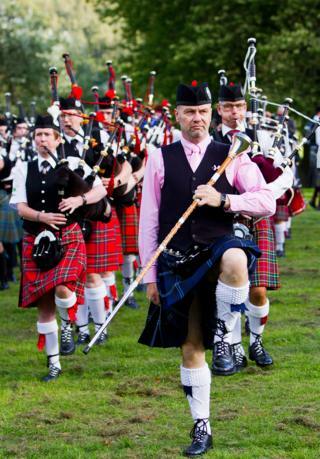 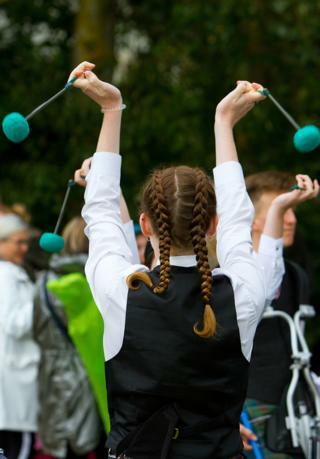 All pictures copyright Graham Riddell.